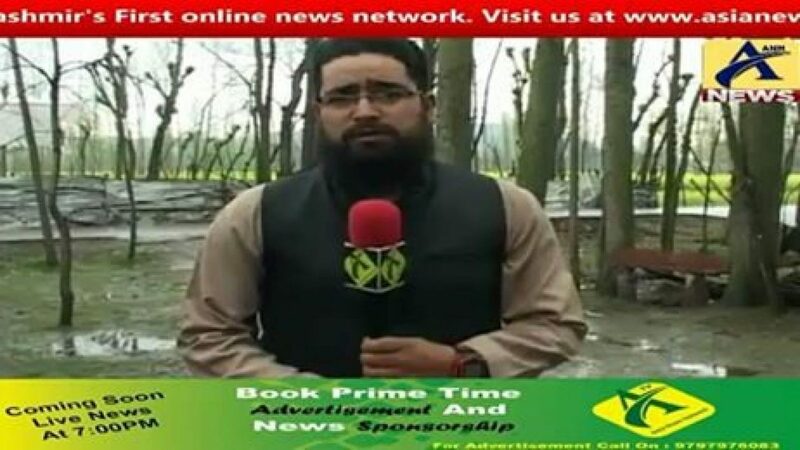 Abu Dujana Commander of Lashkar-e-Toiba trapped in Pulwama Gunfight On………. 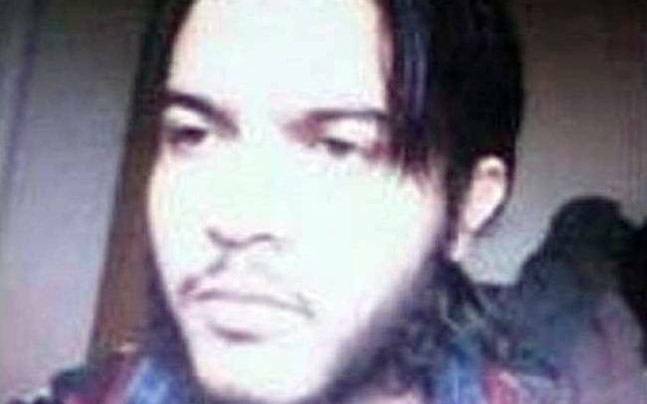 Reports reaching here said that three militants including top Lashkar Commander Abu Dujana and Arif Lilhari are trapped in the gunfight. Police sources said that an operation was launched in the village around 4 am after inputs about the presence of militants in the village. Gunshots were heard as the cordon was being laid, sources said, adding “As the forces approached towards the suspected spot, the militants hiding inside opened fire, triggering an encounter,” he said. Meanwhile, authorities have suspended Internet services across the district to prevent ‘law and order problems’. Some news reports said the operatuon was over and the trapped militants were killed but police is yet to confirm the killing. “We also are told that they are killed but let the bodies be recovered first,” one police officer said. 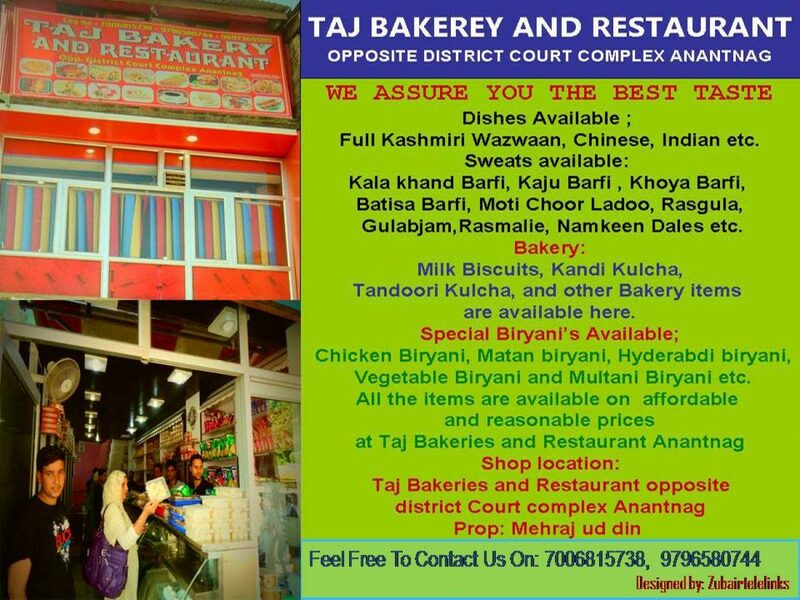 Previous PostMust Watch CCTV Footage of Bank loot By Some Burqa Clad Gunmen Around 5 Lakh Cash Looted from Arwani Bijbihara South Kashmir……..Next PostWe are yet to Recover bodies, SP Vaid on Pulwama Encounter……….